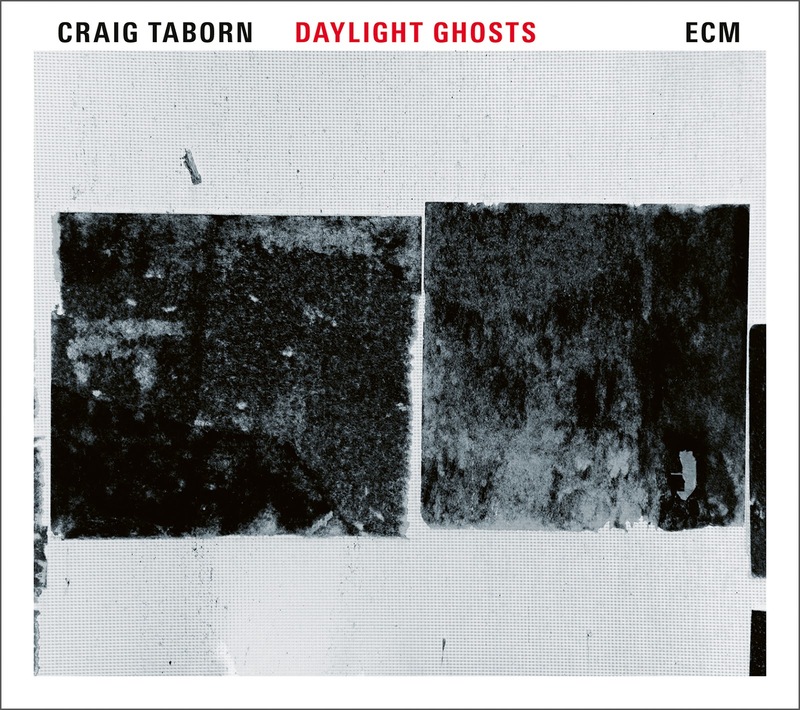 This is native Minnesotan, adoptive New Yorker, Chris Taborn's third ECM release as a leader. The quartet consists of Taborn with fellow New Yorkers Chris Speed and Chris Lightcap, the foursome being completed by drummer Dave King (also of The Bad Plus fame) who Taborn has known since their days as teenagers in Minneapolis. Each draw from a broad musical background including rock, electronica and world music as well as jazz and have variously played in each other’s bands for a minimum of 10 years. This close association enables them to play together in a seamless way. All these elements can be heard on the CD, which essentially comes across as a 54 minute improvised jam session. There are nine tracks on the CD (The Shining One – Abandoned Reminder – Daylight Ghosts – New Glory - The Great Silence – Ancient – Jamaican Farewell – Subtle Living Equations – Phantom Ratio), with the exception of Roscoe Mitchell's Jamaican Farewell, all composed by Taborn. The whole makes very pleasant listening, the improvisation intriguing and sometimes challenging - but not too much. The CD comes with characteristic ECM packaging - minimalist sleeve notes with not much more than a track listing, a list of personnel and acknowledgements, interspersed by grainy black and white photographs of the band members during the recording at Avatar Studios in New York. 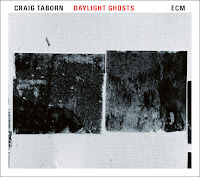 Daylight Ghosts is released by ECM (ECM 2527 5713805).